It all led up to this: The Final Four is Saturday, the national championship is Monday night, and by Tuesday morning, another March Madness will be in the books. 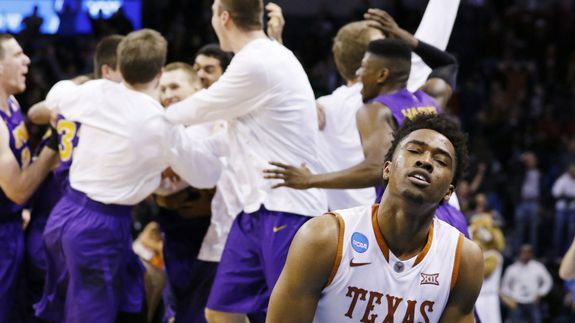 But we before we look ahead, let’s look backTwitter gave Mashable an early look at some of the most popular moments of the 2016 NCAA Tournament so far. From buzzer-beating shots to Final Four fans, they’re a fun way to relive a pair of action-packed weekends. Why is blog traffic important? Because most buyers these days make up their minds on whether to purchase a product or contract a service by reading your blog, finding out new information on which they base their new, researched purchase. A statistic in DemandGen’s 2015 content marketing survey report shows that over 75% of B2B (business to business) purchasers base their decisions on content the use for research. Have you ever wondered how many posts get published each day? Over 1 milion posts! Yes, that’s right! Just take a look at this amazing blogging statistics meter from worldometers.info. Now you’re thinking: “With so many blog posts being published each day in the world, how can I make mine stand out?” That’s good because that’s exactly what I aim to help you wit in this article. Not so long ago bloggers would have the mentality that if they would write quality articles, people will naturally find them and bring their blog lot of traffic. I am sorry to say it, but things just don’t work that way. In order to really bring value to your readers with your articles, you have to first reach your audience; your content needs to be easily found by your target audience. 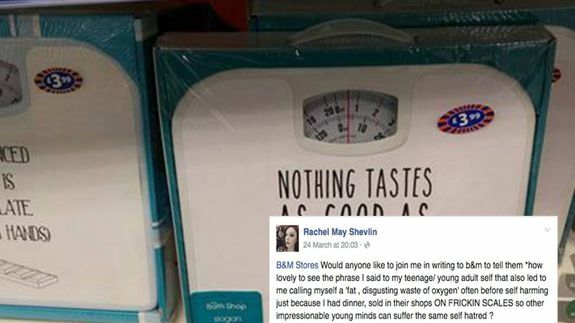 LONDON – British bargain shop B&M Bargains has said it will urge a supplier to remove a slogan after sets of “novelty” weighing scales were branded pro-anorexic on Facebook. The scales – which contain the slogan “nothing tastes as good as skinny feels” – were spotted by Rachel May Shevlin, who posted a photo of the offending product and called on people to complain. Pinterest is making moves to keep more people and brands on the site. 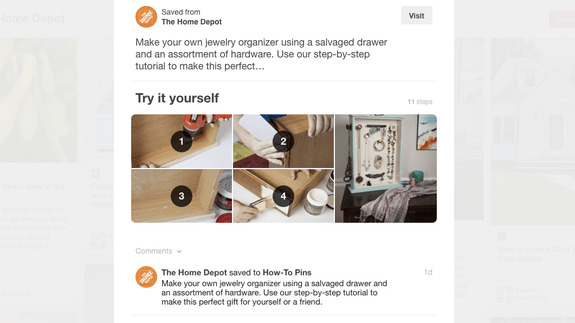 The company introduced on Tuesday a new feature called How-to Pins, allowing companies to create and share pins with DIY instructions. The feature, which is a new take on its existing Rich Pins feature for brands, populates step-by-step instructions right within a pin across various categories, including food, fitness, home projects and beauty. How To Craft Ridiculously Engaging Social Media Updates? Do you use social media? Want to engage your audience better? Updating your audience on social media can be a great asset when it comes to increasing your brand’s popularity and reputation, however what many businesses don’t understand is writing any old social media post won’t help your cause. When it comes to writing social media posts it’s important to make them engaging, entertaining and interactive to enhance audience participation and interaction. The following is a guide on how to craft ridiculously engaging social media updates that will help increase your followers, fan base, and potential customers. 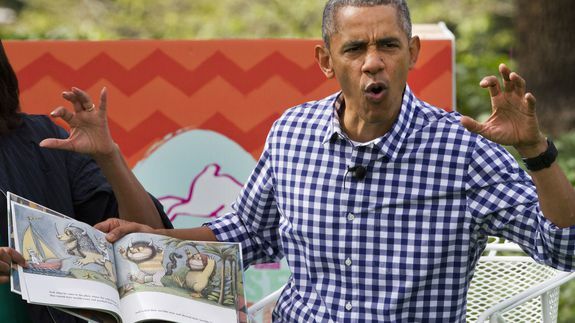 President Obama — he’s just like us. You know, the same shirt every other average bro owns in his closet. It’s “Classic fit. Two-ply cotton. Button-down collar. Machine wash. Import,” as J.Crew’s site describes it. In the second half of our beach condo renovation, we laid vinyl plank flooring, installed the granite countertops, finished the kitchen and bathroom cabinets, framed the bathroom mirrors, and changed the trim on the plumbing fixtures.